The band regularly competes in brass band competitions. 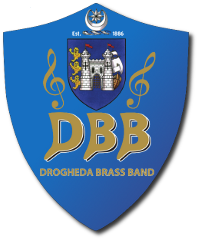 We attend the Irish National Championships (IABCB) and North of Ireland National Championships (NIBA) annually. Occasionally we enter the South of Ireland Championships and the Northern Irish Brass Band League. We've also represented Ireland at the European Championships on two occasions. Here is a record of our performances in these championships.